Have you ever heard of a smart coffee maker? Well, Nescafé understood the technological dependence of our race and came up with this scintillating product. This cool kitchen appliance can make all kinds of coffee recipes within two minutes and that too, silently. 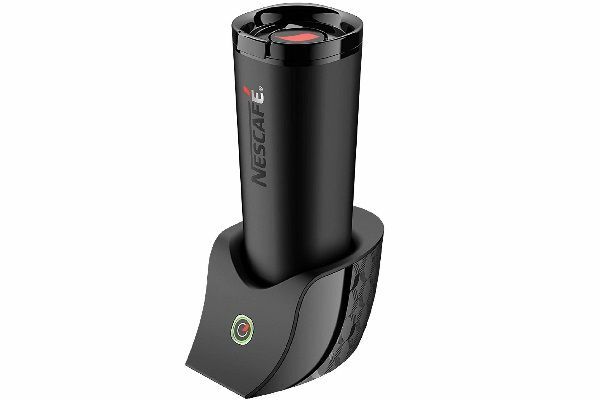 Just pair the gadget with the NESCAFÉ É Connected Mug App on your phone via Bluetooth and you’re ready to go. The cup is detachable and 100 percent leak and spill-proof as well. Who knew making coffee could be futuristic? 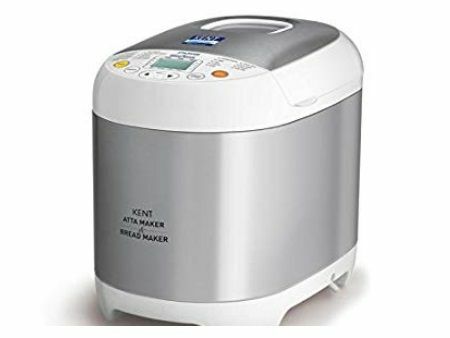 Working hard to knead dough is nobody’s version of an ideal day, and hence, this appliance is a great choice for the Indian kitchen. The KENT atta and bread maker can knead various kinds of flour for perfect chapatis and puris. It also lets you make bread from scratch at the push of a button. It’s an easier and healthier choice, and you won’t have to use your hands in the process either. The detachable components make it convenient to clean this kitchen appliance as well. If you’re both a foodie and a fitness enthusiast, the world is an arduous place to live in. After all, who is immune to the attractive aroma of french fries? 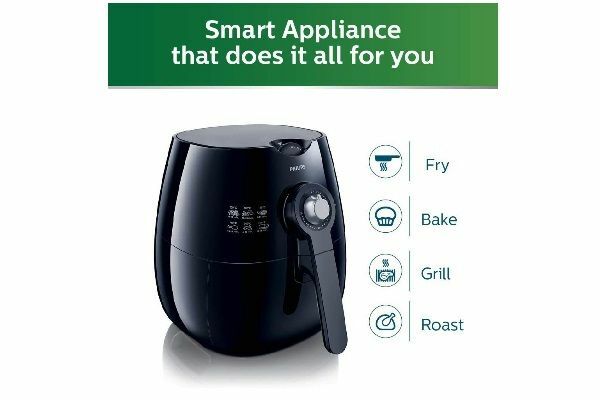 However, you’re in luck as this cool air fryer can give you the best of both the worlds. It uses up to 80 percent less oil while preparing delectable snacks and is completely automatic. It can fry, bake, grill and roast drool-worthy snacks without letting you compromise on health. Eating preservative-free food is an effective way to safeguard your loved ones from multiple illnesses, and when you can make frozen desserts like ice-cream, sorbets and frozen yoghurt at home, who could say no? 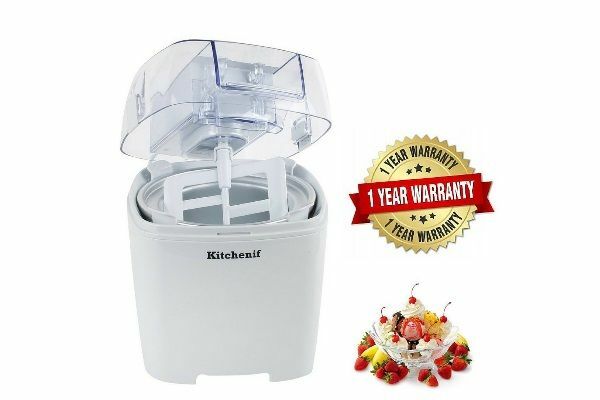 This cool kitchen appliance by Kitchenif comes as a saviour for people with a sweet tooth. Its built-in digital timer assists the appliance in functioning automatically for a set period of time, after which it stops. It can produce enough dessert to satisfy the taste buds of an entire family and honestly, it looks like a God-sent appliance to us. Devoted movie buffs can vouch for the paramount importance of warm popcorn. In fact, can your binge-watching ever be complete without a bowl of fresh popcorn to pamper your tastebuds? Of course not. 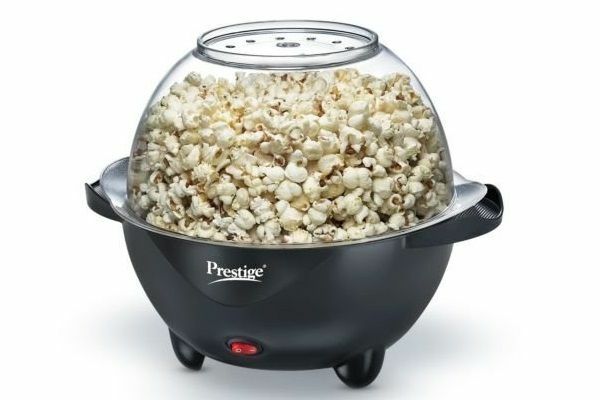 Well, say hello to this ultra cool kitchen appliance by Prestige which lets you easily make popcorn at home. It is simple to use, comes with a multipurpose bowl and holes in the lid to let you add butter. You can now binge-watch Netflix with delicious popcorn to keep you company. So, here are our best recommendations for cool kitchen appliances you didn’t know you needed. These modestly priced and handy products will make your life easier and food tastier. Which appliance impressed you the most? Let us know in the comments section below and stay tuned to Pricebaba for more.